If you're a fan of this famous British band, Bloaterhead, why not show your love with the latest addition to our range of Artist T-Shirts. 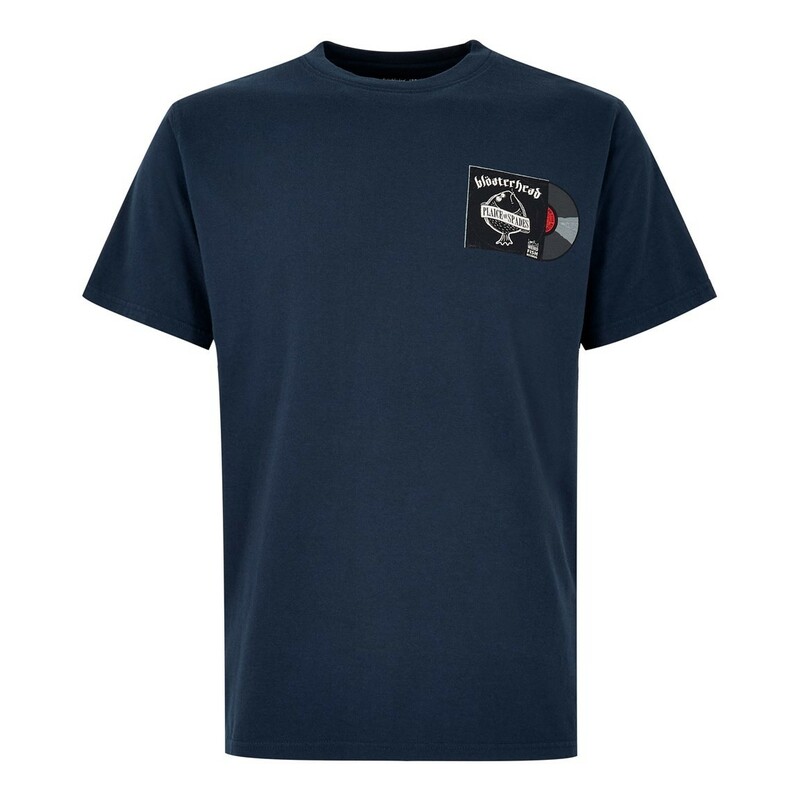 Featuring the iconic 'Plaice of Spades' album artwork, this tee is made from 100% cotton and is available in a variety of colours and has been finished with a vintage wash to make it feel like an old favourite. Supersoft and comfortable, this t-shirt features the 'Bloaterfish' print in large on the back with a smaller version on the chest. Nice fit -would get on a lighter T-shirt next time so it stands out more. Lovely soft T-shirt with a punderful design. Looks good on. Birthday present for my husband, he loves it.